Fill in the form below so we can get an idea of what you are looking for. In most circles, Voss needs no introduction. Their cool bottle design and high quality water have made them well-known worldwide. 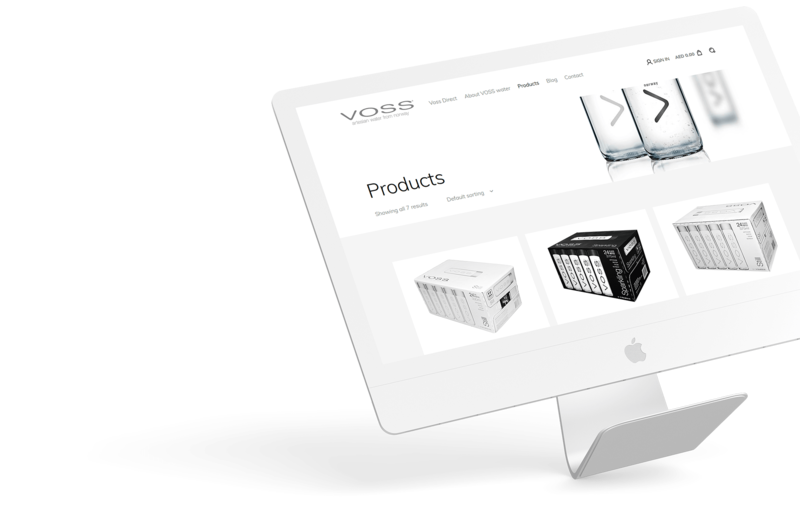 We were approached by Voss as they had an existing online store for their B2B division that simply wasn’t working as it should. They wanted to improve the functionality of the site and increase sales, while also boosting brand awareness. 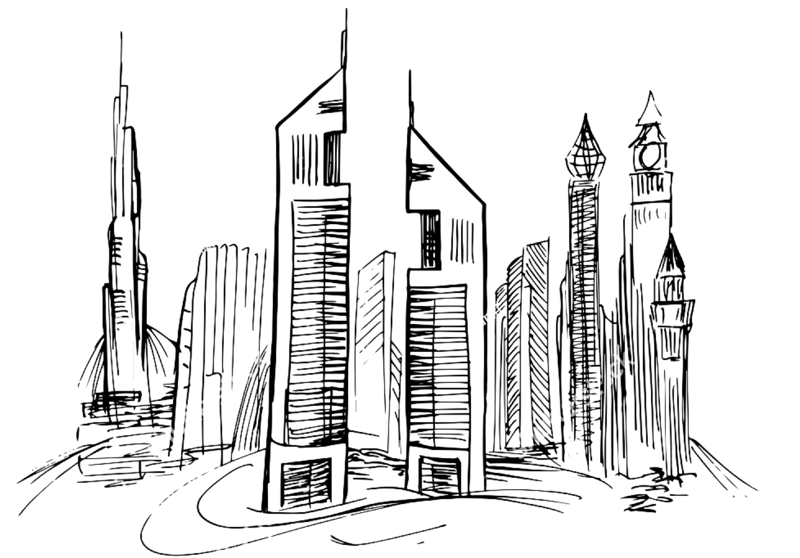 We decided to build an entirely new site for Voss, even though the deadline was tight. We completed the site a week before said deadline. 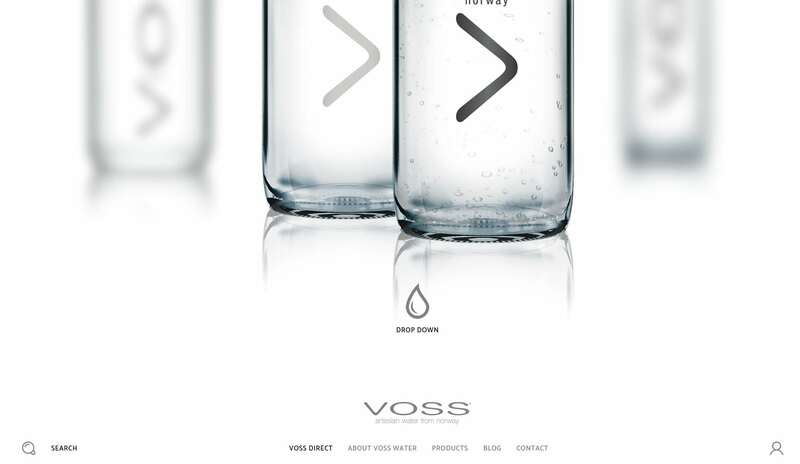 Voss are still working with us. That means they believe that, apart from completing the site on time, we also improved its functionality, increased sales and boosted brand awareness. We did all this by working extremely closely together with their team. As for us, we have never again looked at bottled water the same. The whole office became water connoisseurs over night.